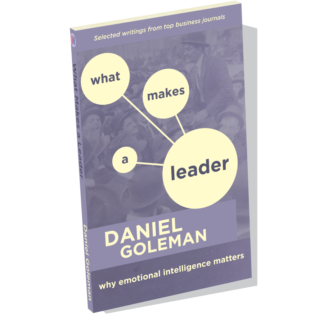 Leadership: A Master Class is Daniel Goleman's comprehensive video series that examines the best practices of top-performing executives, and offers practical guidance for developing emotional intelligence competencies. 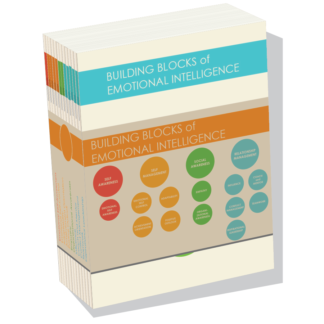 The eight-part video collection includes more than eight hours of research findings, case studies and valuable industry expertise through in-depth interviews with respected leaders in executive management, organizational research, workplace psychology, negotiation and senior hiring. HIGH PERFORMANCE LEADERSHIP with George Kohlrieser, professor of Leadership and Organizational Behaviour at IMD, and author of the internationally bestselling book, Hostage At The Table: How Leaders Can Overcome Conflict, Influence Others, and Raise Performance. Listen to Dr. Kohlrieser's podcast here. 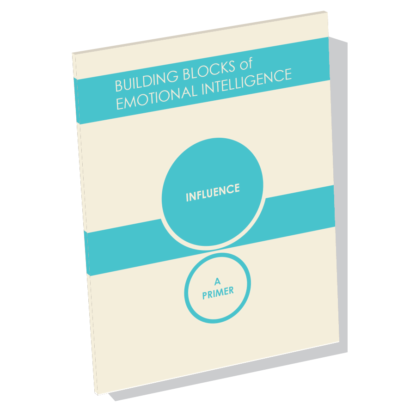 THE SOCIALLY INTELLIGENT LEADER with Warren Bennis, pioneer of the contemporary field of Leadership studies, university professor and founding chairman of the Leadership Institute at the University of Southern California. AUTHENTIC LEADERSHIP with Bill George, professor of management practice at Harvard Business School, and former chairman and chief executive officer of Medtronic. Listen to Bill's podcast here. TODAY'S LEADERSHIP IMPERATIVE with Howard Gardner, the John H. and Elisabeth A. Hobbs Professor of Cognition and Education at the Harvard Graduate School of Education, and was named one of the 100 most influential public intellectuals in the world. THE LEADER'S MIND with Daniel J. Siegel, clinical professor of psychiatry at the UCLA School of Medicine, and the Executive Director of the Mindsight Institute. Listen to Dr. Siegel's podcast here. TALENT STRATEGY with Claudio FernÃ¡ndez-ArÃ¡oz, a top global expert on hiring and promotion decisions, and senior adviser of the leading executive search firm Egon Zehnder International. Listen to Claudio's podcast here. CREATE TO INNOVATE with Teresa Amabile, the Edsel Bryant Ford Professor of Business Administration and director of research in the Entrepreneurial Management Unit at Harvard Business School. Listen to Dr. Amabile's podcast here. GETTING BEYOND YES with Erica Ariel Fox, lecturer on Law at Harvard Law School, and part of the internationally acclaimed Program on Negotiation at Harvard Law School (PON). Listen to Dr. Fox's podcast here. 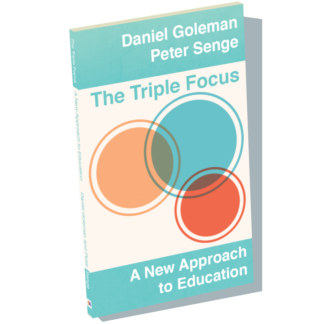 The video collection also includes a bonus interview with Peter Senge, Senior Lecturer in Leadership and Sustainability at the MIT Sloan School of Management. 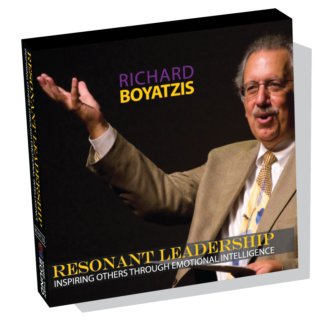 Leadership: A Master Class video series is now offered with comprehensive, customizable training materials to cultivate superior management skills. 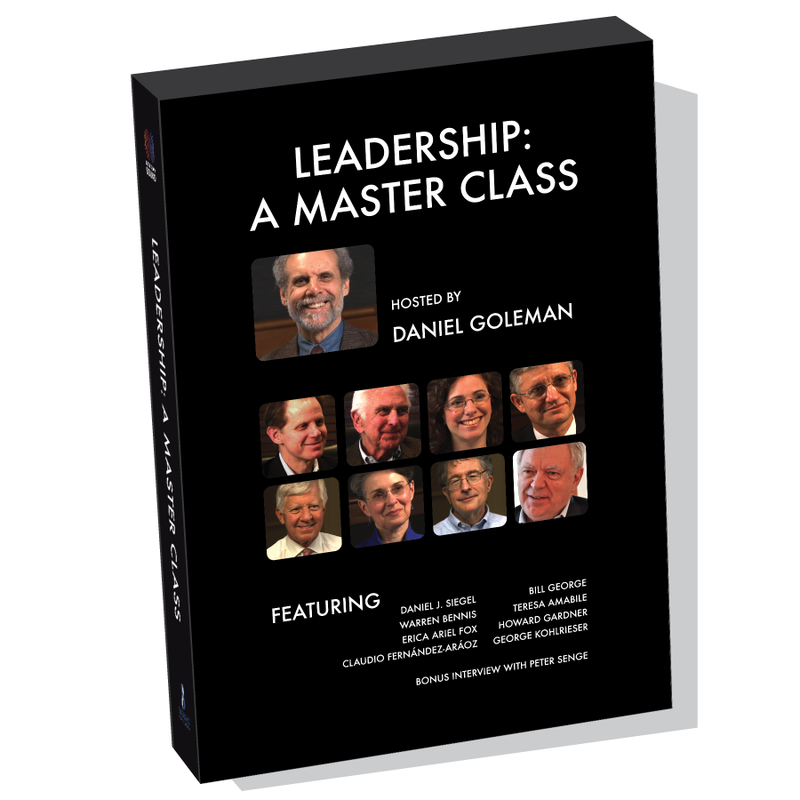 Publishers HRD Press and More Than Sound have partnered to develop a comprehensive trainers guide based on Daniel Goleman's video series, Leadership: A Master Class, which examines the best practices of top-performing executives. 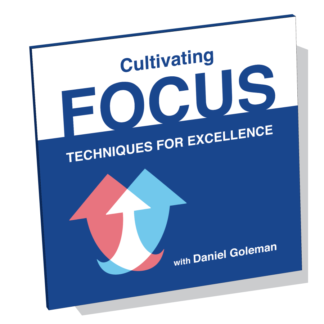 The collection offers more than nine hours of research findings, case studies and valuable industry expertise through in-depth interviews with respected leaders in executive management, leadership development, organizational research, workplace psychology, innovation, negotiation and senior hiring. HRD Press crafted an extensive, detailed training guide around the video content for human resources professionals, senior managers and executive coaches. 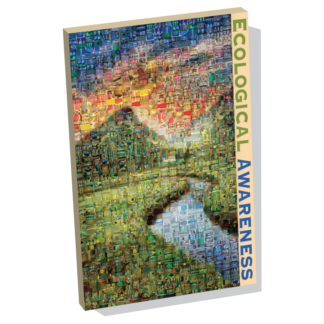 Each module offers individual and group exercises, self-assessments, discussion guides, review of major points, and key actionable takeaway plans. The materials allow for instructor-led, self-study or online learning opportunities.